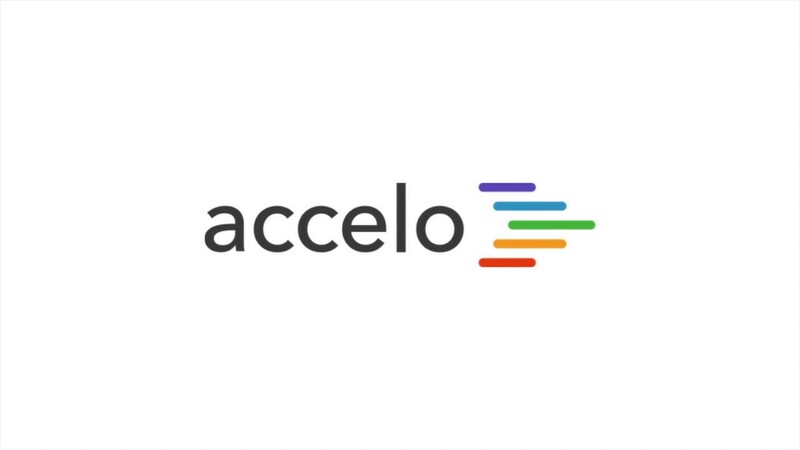 As your timesheet in Accelo is automatically populated when you log work in the system, also is your timesheet report. 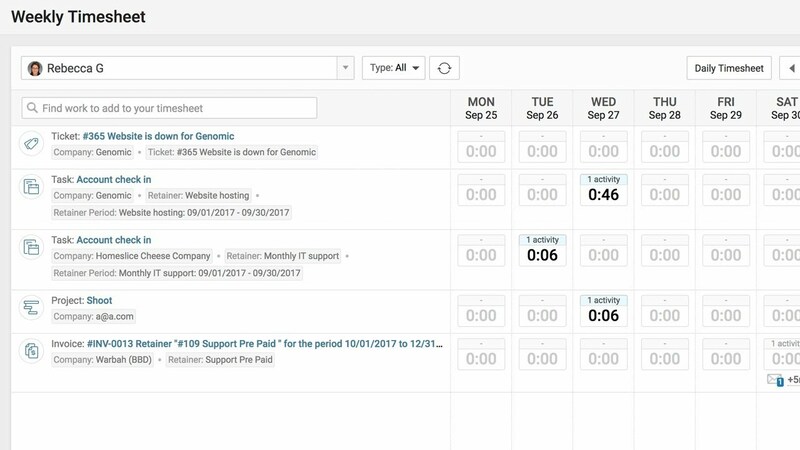 So, while the timesheet can be forward-looking, the timesheet report is going to pull up work that you've logged, in this example, over the last week. So, this is a timesheet report for Mark. 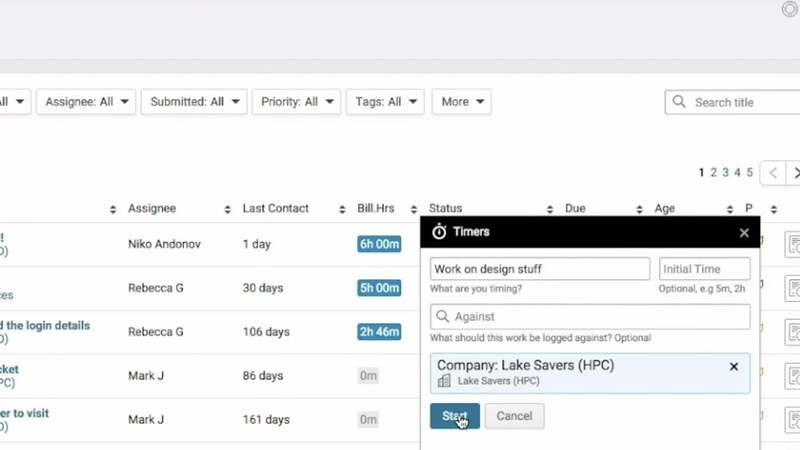 Mark has logged work against nine companies for a total of forty-six activities and, although not realistic as this is a demo site, 413 billable hours and 14 hours of non-billable time and you can dive in and see exactly what happened. In this case, we anticipate that there was an error in time entry logging here. Because every user has a cost rate and a billable rate in the system you start to see over the course of a week the billable rate and the cost rate of each user. You can view this timesheet report on a staff member by staff member basis, on the company by company basis, on a project basis and on a ticket basis. If you pull up a list of all staff members in the system it's going to show all the work that was logged in the last week, for example or the last month, for all members of staff across your entire organization. This information can easily be exported as an Excel spreadsheet too.